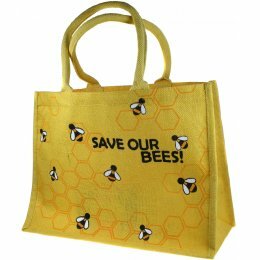 Almost one in ten wild bees in Europe face extinction, and bees worldwide have suffered serious decline. 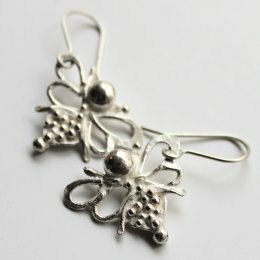 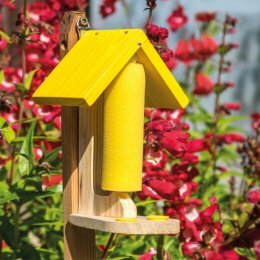 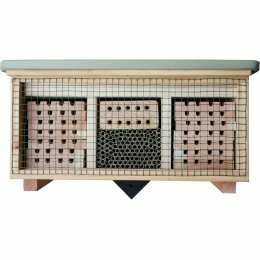 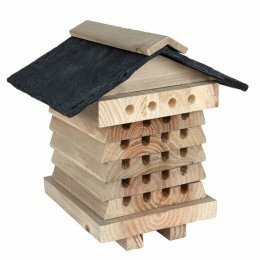 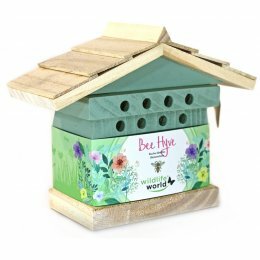 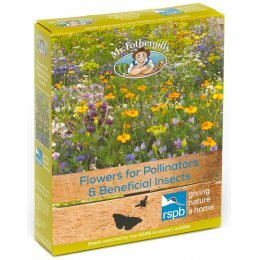 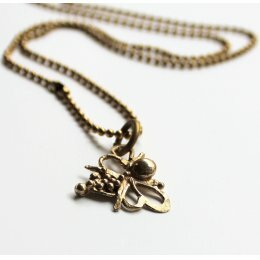 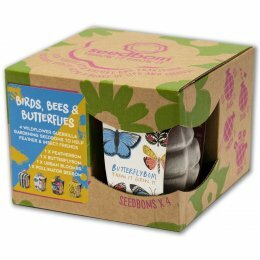 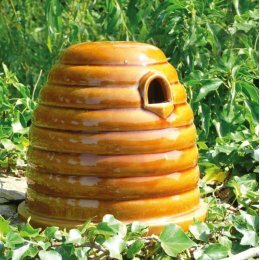 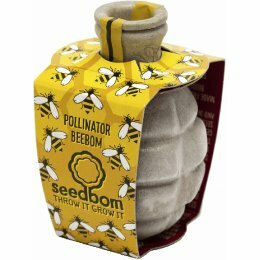 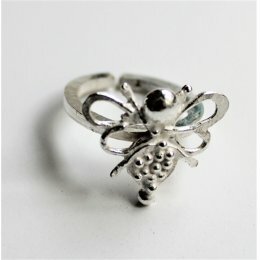 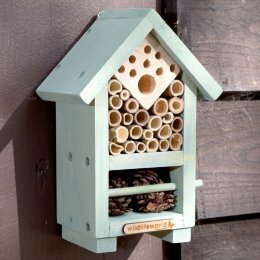 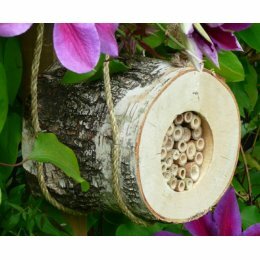 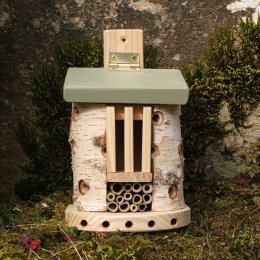 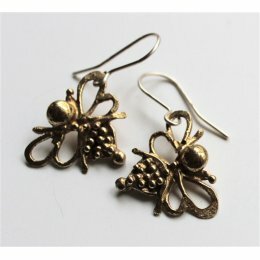 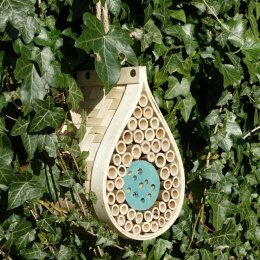 With bees and pollinators so crucial for our own food supply, you can help them survive with this collection of bee friendly products designed to attract and help bees. 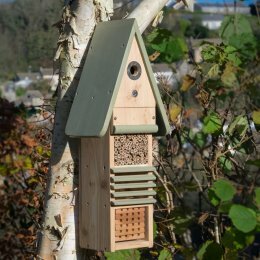 Allotments and gardens in urban areas can provide valuable habitat to bees, and you can also help them by avoiding pesticides, herbicides and garden chemicals.